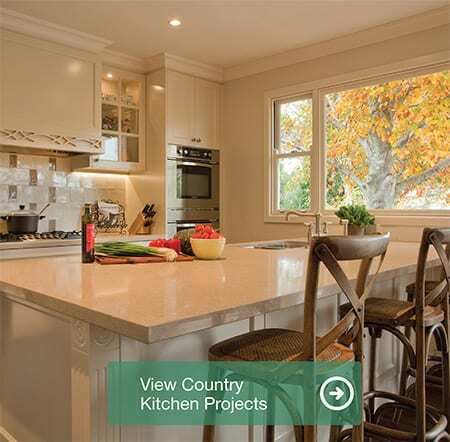 Direct Kitchens specialises in Custom Kitchen Renovation & Design, and the manufacturing of High Quality Custom Kitchens. 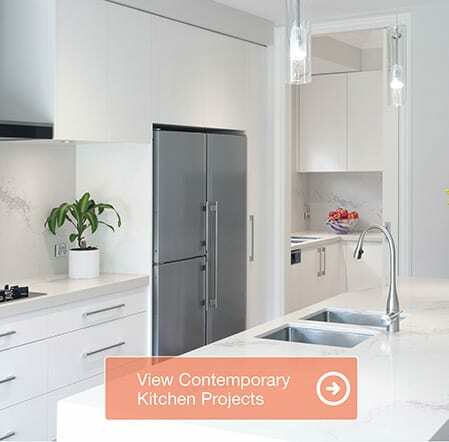 For over 30 years we have designed and built Contemporary Kitchens, Modern Kitchens, French Provincial Kitchens, Country Kitchens, and a wide variety of other cabinetry styles to our many customers in Melbourne and Greater Melbourne. 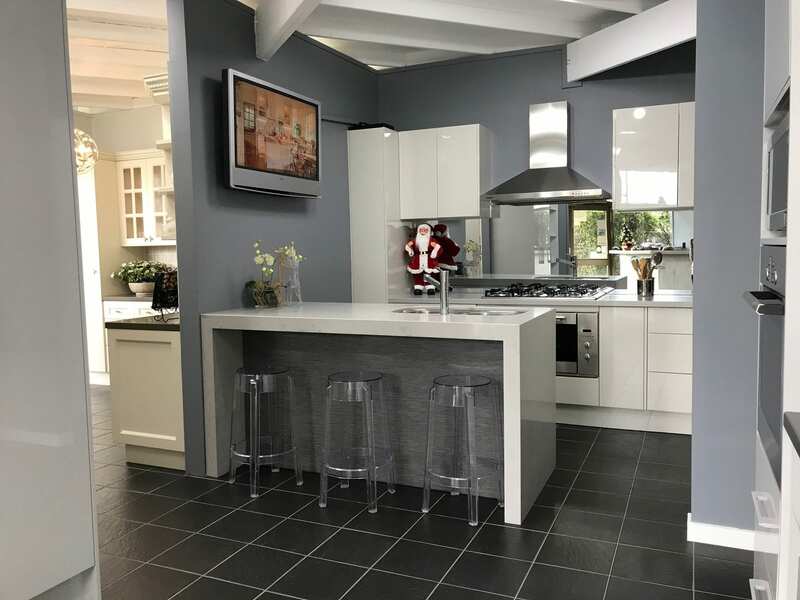 Our Award Winning and experienced Kitchen Designers work with you and listen to your needs so as to create your ideal Kitchen Design which will suit your lifestyle and personal taste, thus creating the centrepiece of your home. 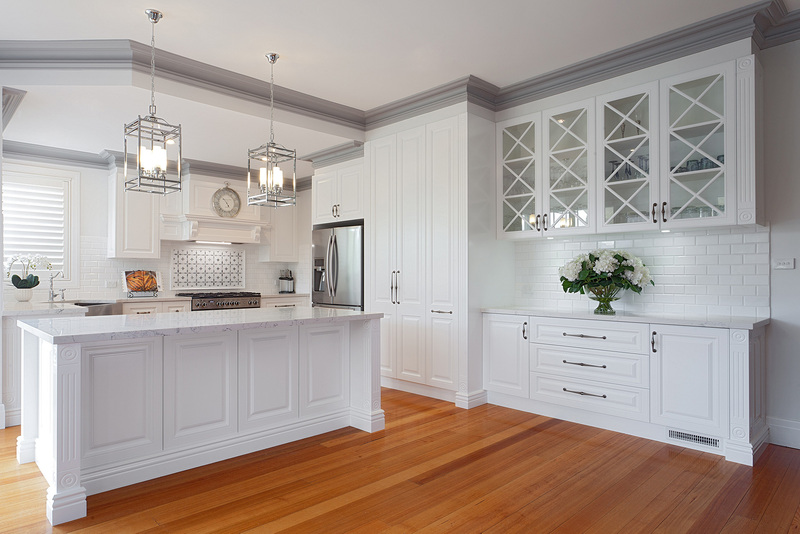 Any other custom made cabinetry requirements can also be addressed at this time. 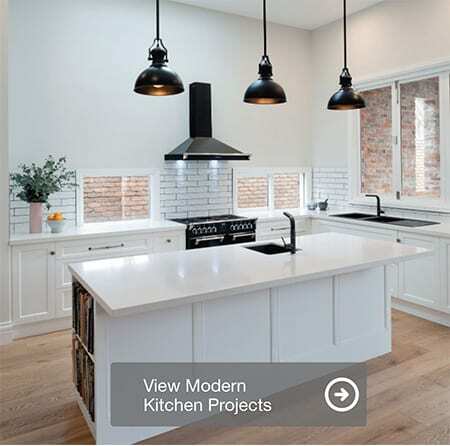 Complete Project Management is also a unique service that Direct Kitchens is able to provide our customers, ensuring your Kitchen Renovation is fully taken care of. Please contact us to arrange a free in-home Design Consultation with one of our highly skilled Kitchen Designers. 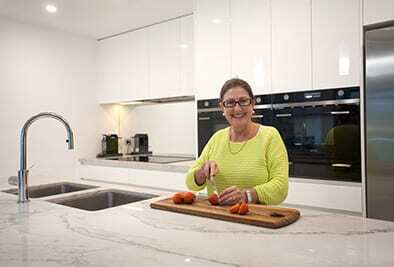 You will then see for yourself why Direct Kitchens has been named one of the leading Kitchen Companies in Melbourne. Please click on a gallery below to view more inspirational kitchens. 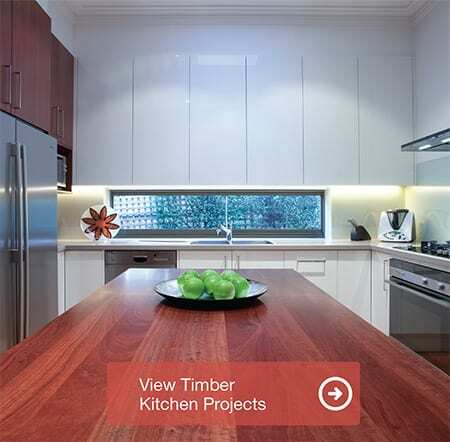 We have 2 beautiful Kitchen Showrooms across Melbourne. 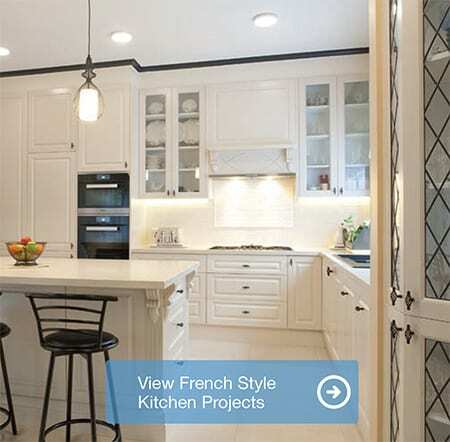 Our Kitchen showrooms showcase the latest trends from around the globe. 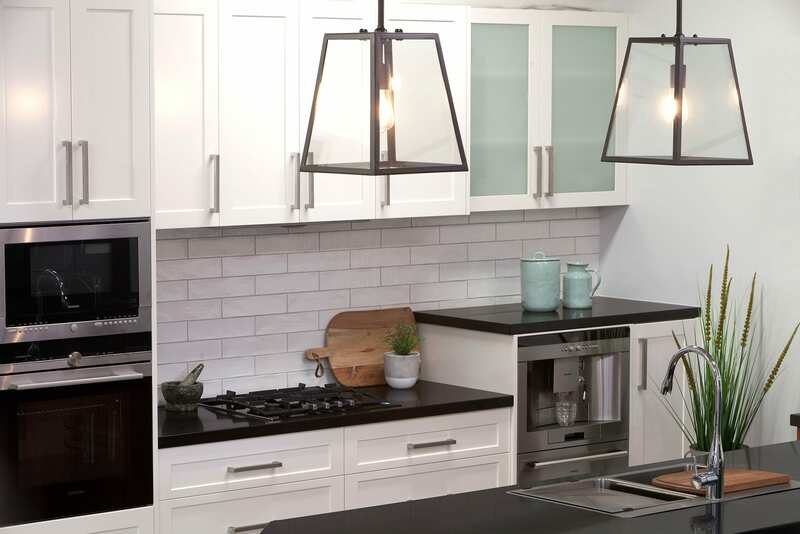 Our Kitchen Displays give you a good cross section of styles and materials to choose from. 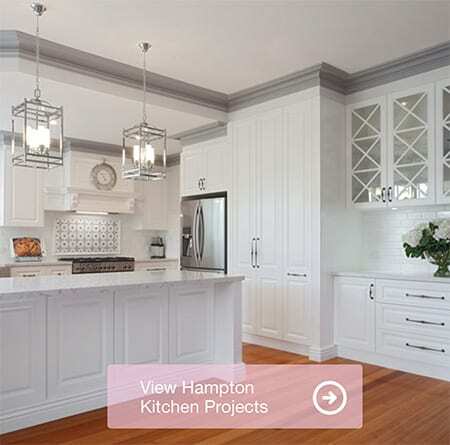 They show the high quality of our Kitchen Cabinetry workmanship. You can also see the many space saving Kitchen Accessories available on the market to make your Kitchen a dream to work in. Our knowledgable Showroom Consultants will guide you through the myriad of choices and help you fine tune your Kitchen Renovation needs. If you are ready to take the next step, they can also arrange a free in-home design consultation with one of our highly skilled Kitchen Designers.